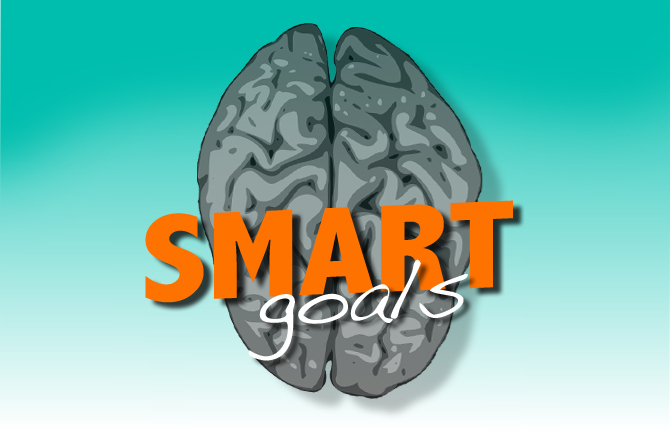 Throughout your day, how many times do you set SMART goals and base decisions on that principle? That’s a pretty “smart” acronym, huh? Advertising and Marketing majors use this a lot in college, but we use it in an agency everyday without even realizing it. Revenue, client or campaign goals could define a specific goal that is central to an agency. And keep these goals achievable. You also need to keep this principle in mind when taking on new clients. Will you have enough people to put in the work for each client you have? Will a current client get pushed aside when the new client comes along? Receiving more business is an awesome thing – but you still need to treat every client like they’re your only one. Be realistic. Even if you think you are the MVP, try to understand your limits. Taking on too much could hurt your work, your reputation and your agency. Be aware of your workload and delegate tasks accordingly. Clients will have SMART goals of their own and you need to be aware of them. A special thing about working in an agency is that they have their own goals to uphold as well as accomplishing the company/clients SMART goals. What is the challenge at hand? What outcomes would indicate success for meeting this challenge? Who are the constituents affected by this challenge? What metrics make the most sense for this area? *Thanks University of New Hampshire for this list!